This is a collection of photographs that I took of various punk groups around 1978 & 1979. For each group there is a set (or sets) of thumbnails. Click on the thumbnail if you want to see a bigger version of the picture. 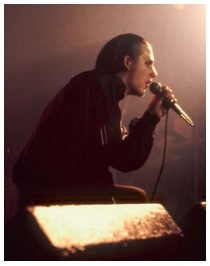 The Damned at Croydon Greyhound. 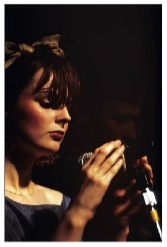 Altered Images when they were still a punk band. This was a small gig above a pub somewhere in London. 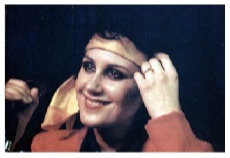 Probably 1979. 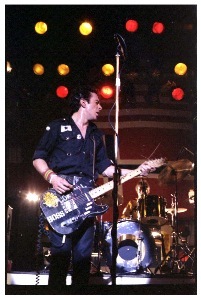 The Clash at the Lyceum in London, where they did three nights in a row. Evesham band The Photos featuring singer Wendy Wu at the Marquee. Around 1979. 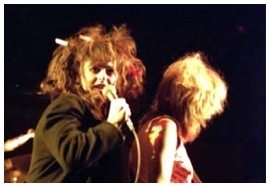 The Slits supporting The Clash at the Lyceum. 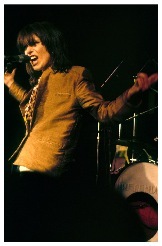 The Pretenders at The Marquee (1979).